The Academy is closed Good Friday 2019 in observance of the public holiday, except for Musicals students. Please note that the school is open for classes as usual on Saturday and Monday of the Easter weekend. Students in Mary Poppins JR have classes as usual on Good Friday. Mary Poppins JR dress rehearsals are April 24 to 26. The full cast of Mary Poppins is required to attend the Clarke Theatre rehearsals this week, Wednesday to Friday. Please arrive on time. Thank you! 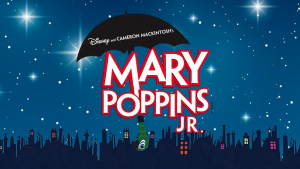 For further details, please see the Mary Poppins JR Performers’ Information page. 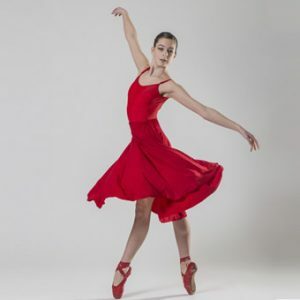 Fraser Valley Academy of Dance Musical Theatre School presents Mary Poppins Jr! Clarke Theatre on Saturday, April 27, 2019 at 1pm. Information for performers can be found in our Performers’ Corner blog. Mary Poppins Jr! is presented through special arrangement with Music Theatre International (MTI). All authorized performance materials are supplied by MTI.